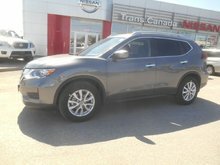 There’s a new Nissan vehicle for every need at Trans Canada Nissan. 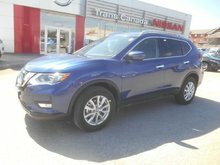 With one of the most complete and comprehensive lineups in the automotive industry, Nissan has a sport utility vehicle, pickup, sedan, coupe, or hatchback for every need. 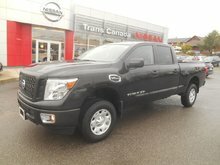 You’ll find all of these vehicles and more at Trans Canada Nissan in Peterborough, Ontario. 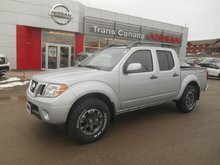 Visit Trans Canada Nissan and speak with one of our experts today. They will be happy to help you find the perfect vehicle for all your needs. 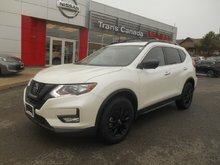 At Trans Canada Nissan, our sales representatives have years of experience with Nissan products, which means they know the brand inside out and know how to assist customers. 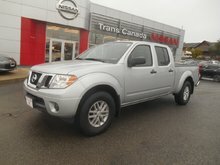 Check out our impressive inventory of Nissan vehicles at Trans Canada Nissan today. Nissan offers its clients an incredible selection of spacious and fuel-efficient sport utility vehicles such as the Nissan Murano, Nissan Pathfinder, Nissan Armada, and Nissan Kicks. 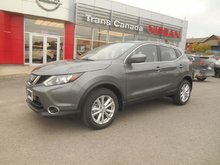 Trans Canada Nissan also has a complete inventory of brand new Nissan Rogue compact SUVs as well as Nissan Qashqai models. 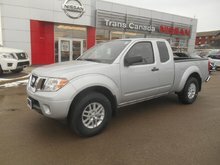 If you’re in the market for a pickup, we have it in stock at Trans Canada Nissan. 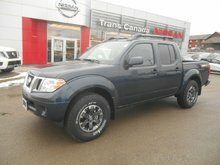 Come in today and test drive the rugged Nissan Titan or the mid-size Nissan Frontier. Looking for a new Nissan Altima complete with all-wheel drive? 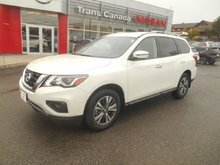 Come to Trans Canada Nissan. We have a huge inventory of new Altima models as well as a complete selection of Nissan Maxima, Nissan Sentra, and Nissan Micra models. 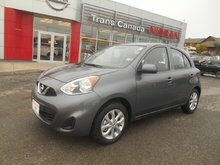 We also have the Nissan Versa Note as well as the sporty Nissan GT-R and Nissan 370Z models. Regardless of your needs, there is a Nissan new vehicle that has been designed to meet them. 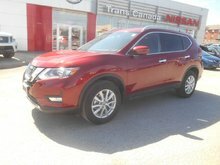 Come in today and speak with our experts at Trans Canada Nissan.